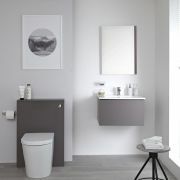 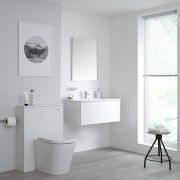 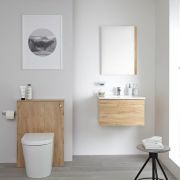 Revamp your bathroom and create a look that’s smart and modern with the Milano white gloss WC unit, complete with back to wall toilet and concealed cistern. 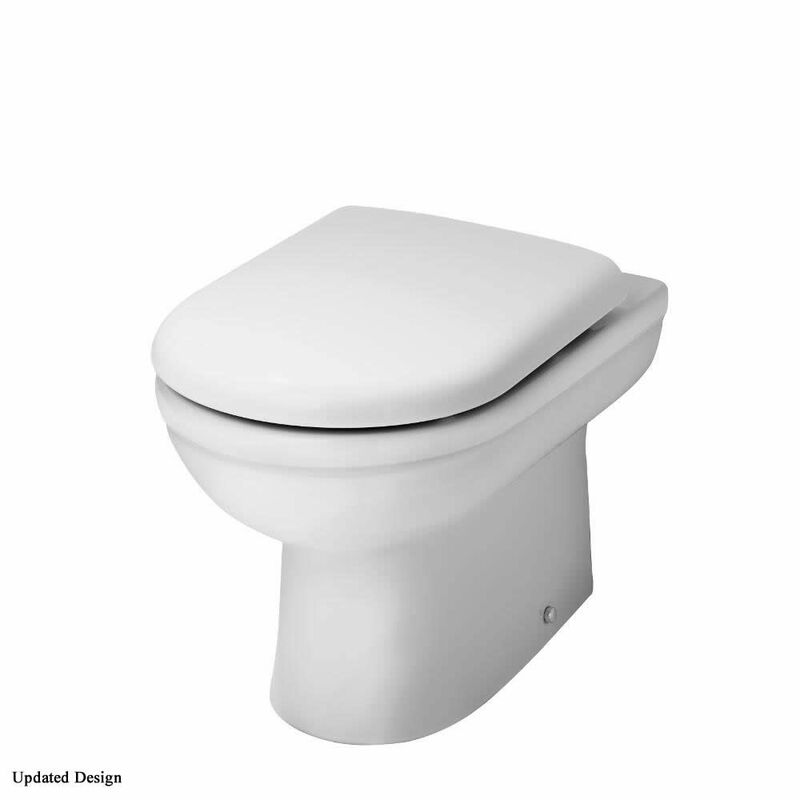 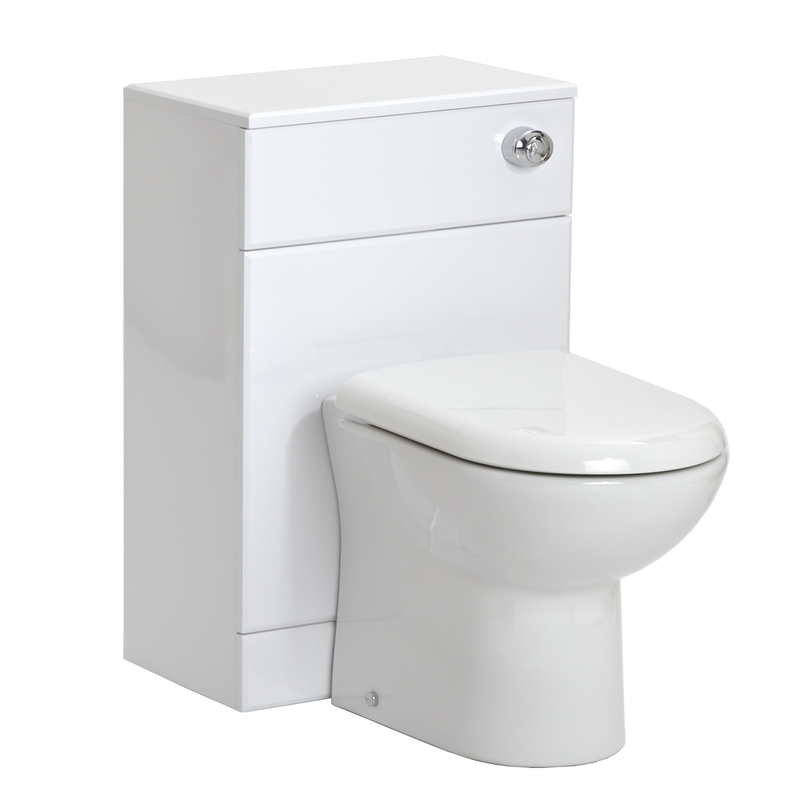 The WC unit features clean lines and a white gloss finish. It has been designed to conceal the cistern and pipework, which creates a minimal look. 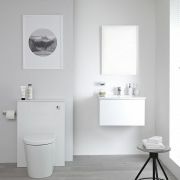 The top of the unit can even be used to display decorative objects. 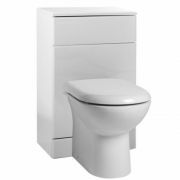 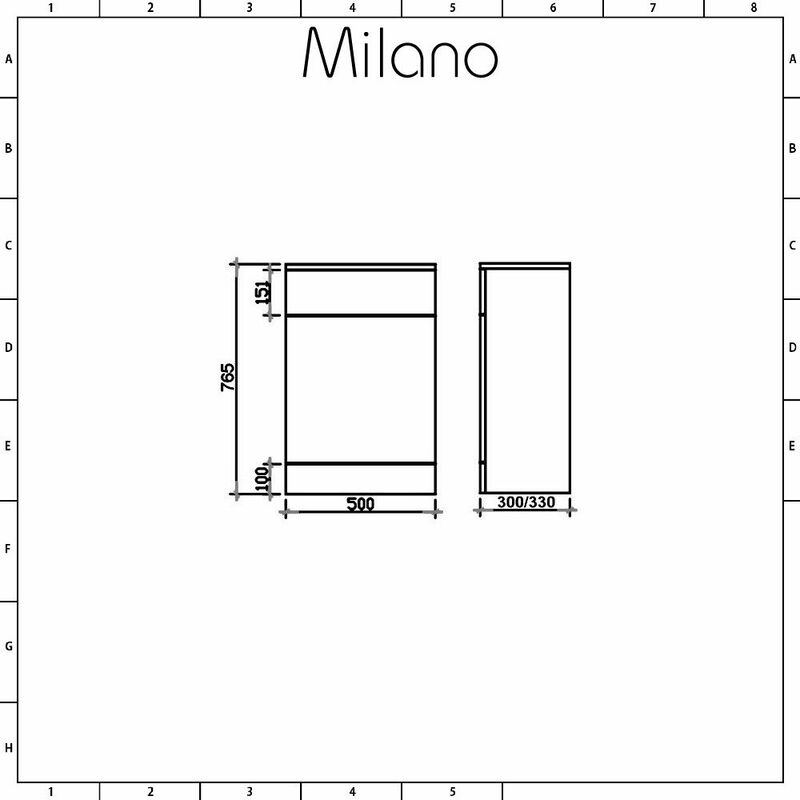 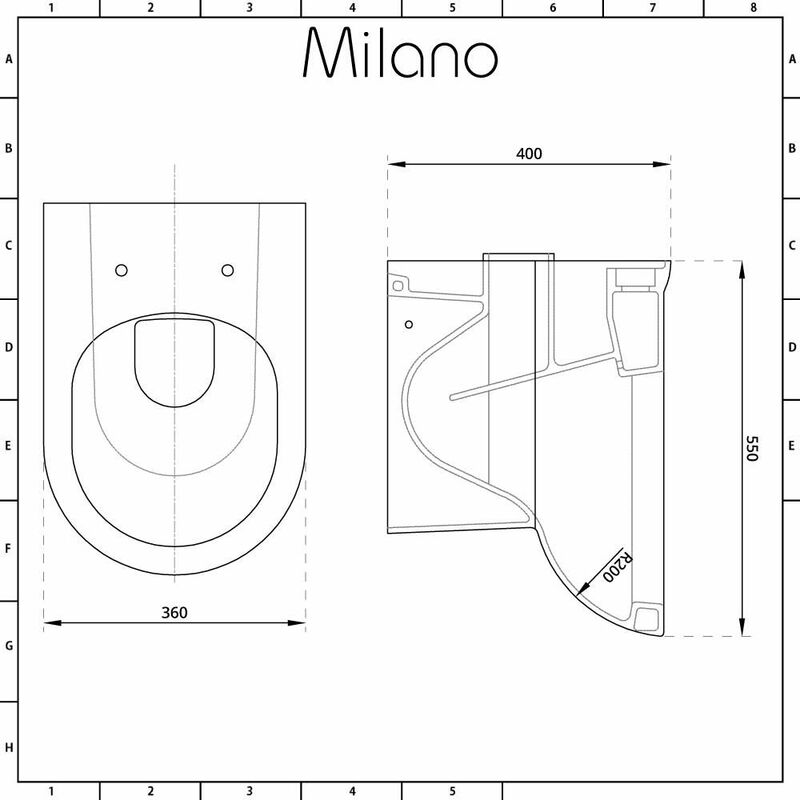 The unit is available in two sizes for the perfect fit - please make your selection from the options above. 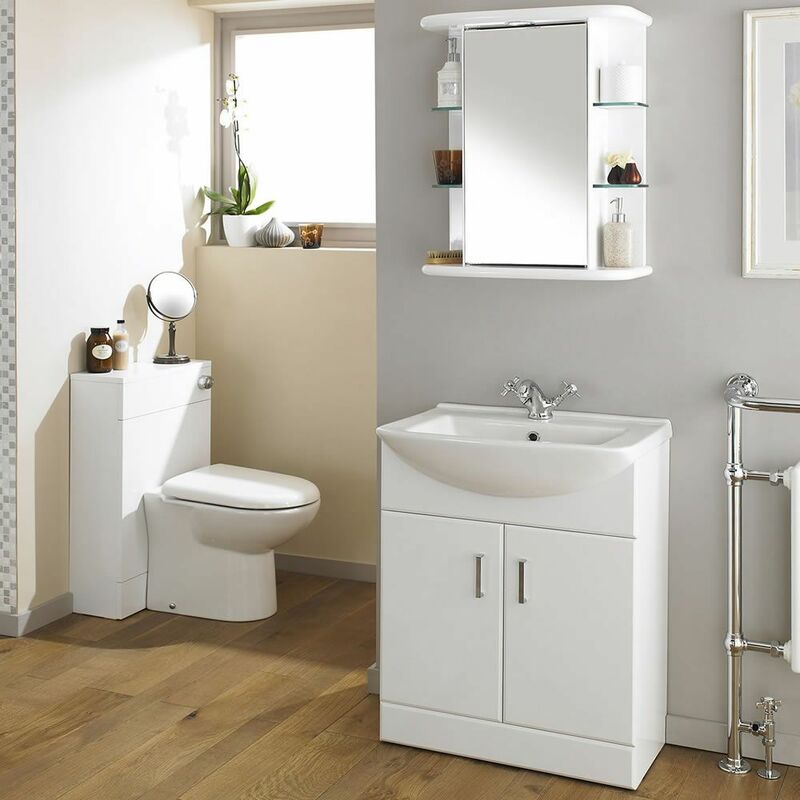 Team with a Milano white gloss vanity unit for a bathroom that’s stylish and coordinated.